Get a Jump-Start on your New Year’s Eve Resolution!!! 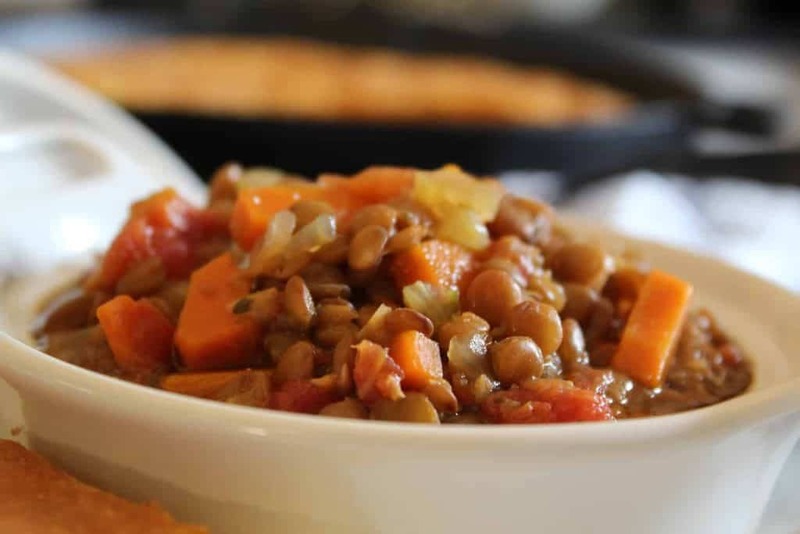 It’s never been easier to get into a new mindset about healthy food, and these soup recipes are all-natural, flavorful, affordable, quick and easy to make! 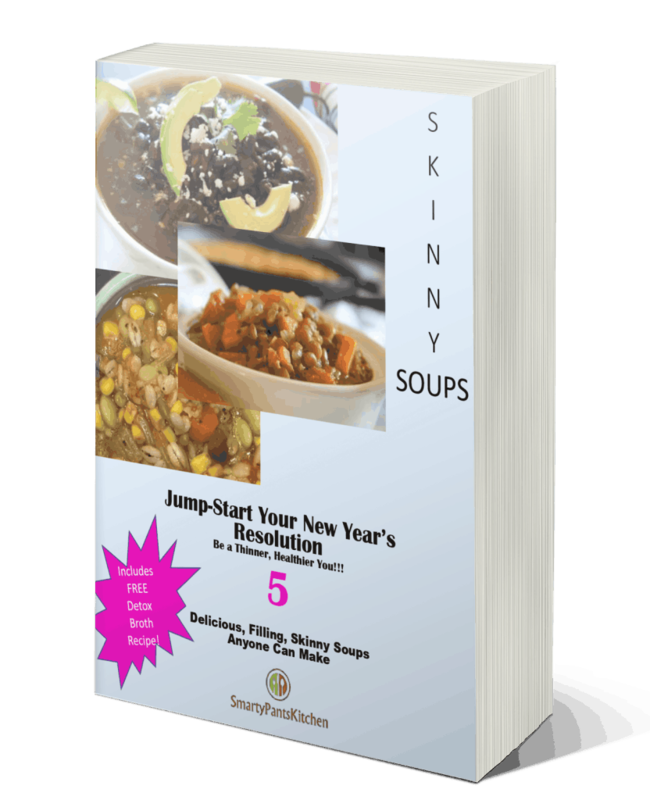 Man cannot live by bread alone and when you’re determined to get healthier and shed some pounds, Skinny Soups is a great place to start! These soups contain absolutely no additives, preservatives, flavorants or bad stuff…in fact, the ingredients are simple and straight-forward… you probably already have most of the ingredients in your pantry or fridge! Order your set of Skinny Soups now and you’ll be on your way to a healthier New Year in minutes! 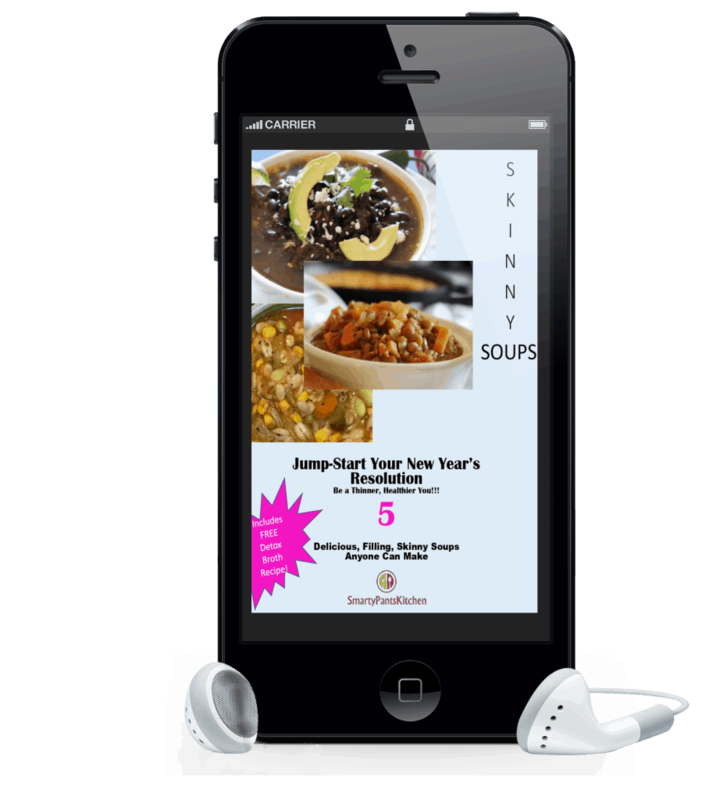 For $5.99, you’ll instantly receive 5 recipes for Skinny Soups, plus a FREE DETOX Soup recipe! 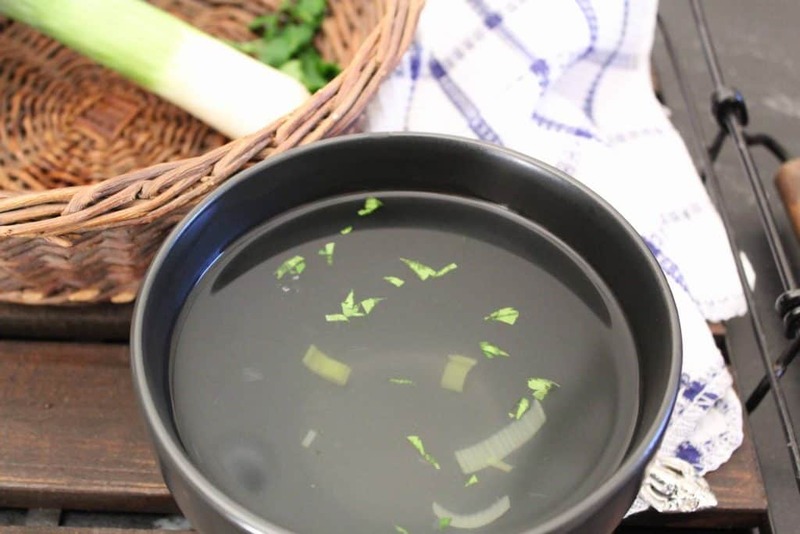 You won’t feel deprived or have horrible cravings…most of these Skinny Soups are developed with enough fiber, vitamins and nutrients to ward off those nasty cravings! Jump-Start Your New Year and a New You! Don’t wait till the last minute to get started! It’s just like running…the hardest part is putting on the running shoes! Get your recipes today and start planning your new menu! 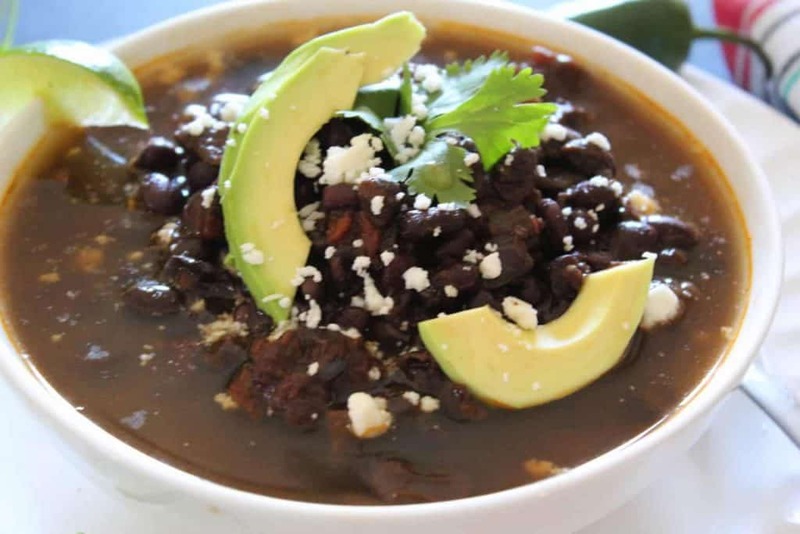 These delicious soups will be in your hands in no time! Due to the digital nature of the product, refunds/returns are not permitted.